Taiwan’s thriving biotechnology industry is being driven by applied biotech, pharmaceuticals and medical devices. Dr. Hung-Kai Kevin Chen is on a mission to deliver biotech solutions to address some of today’s most crucial medical needs. 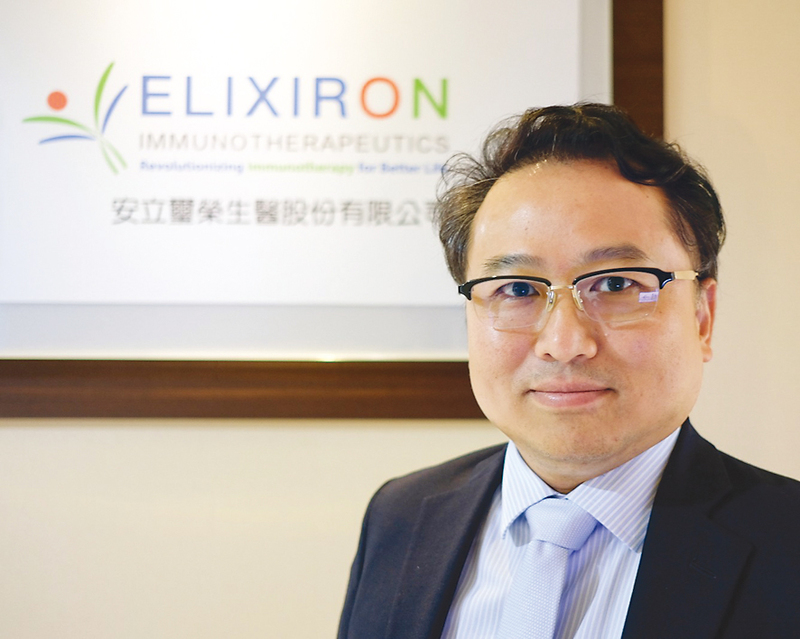 As founder and CEO of Elixiron Immunotherapeutics Inc., Chen and his dedicated team are developing revolutionary antibody-based immunotherapies to treat the hepatitis B virus (HBV) and cancer. Three hundred million people (a third of whom are in China) currently live with chronic HBV. The liver infection of HBV leads to complications, including end-stage cirrhosis and hepatocellular carcinoma and with no cure — 1 million people die each year from HBV and related diseases. Current antiviral therapies are unable to eliminate the virus and new therapeutic options are urgently needed. “Patients chronically infected with HBV are unable to clear the viruses because of ineffective antiviral immunity,” said Chen. Elixiron is developing novel immunotherapeutics to reinvigorate antiviral immunity to cure chronic HBV. The company’s first investigational new drug under the United States Food and Drug Administration is anticipated in 2019. The company takes a similar immunological approach to conquering cancer. Despite the unprecedented durable response rates observed with immune checkpoint blockades, efficacy is limited in the majority of treated patients by a key barrier — the immunosuppressive tumor microenvironment. By utilizing a translational medicine approach, Elixiron’s scientists have identified key immunosuppressive cytokines from the microenvironment of immunologically cold tumors, which drive immune resistance and cancer metastasis. 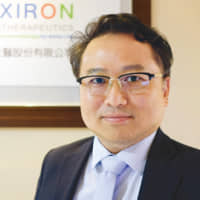 “We are committed to the development of revolutionary immunotherapies, which target the immunosuppressive tumor microenvironment and harness the full power of the immune system to fight cancer,” said Chen.